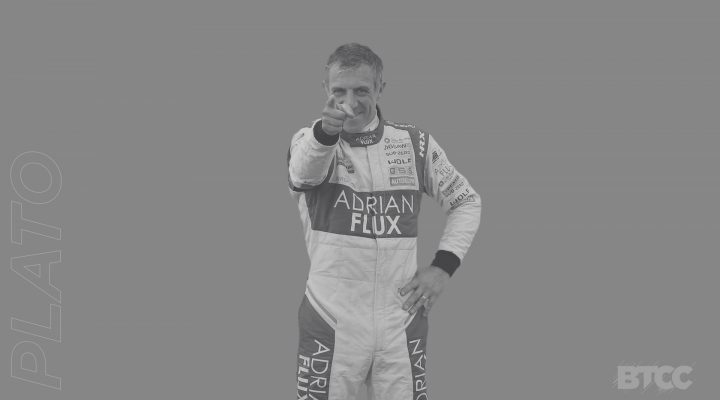 Next up on our run-through of 2017’s record 13 different Dunlop MSA British Touring Car Championship race winners is Adrian Flux Subaru Racing’s Jason Plato – the most successful driver in the series’ history in terms of races won. Plato’s 96th victory came at Knockhill, in the opening round from the Fife circuit. It was a truly flawless lights-to-flag performance – vintage JP. From pole Plato tore clear, though every one of the front four got away strongly, putting their rear-wheel drive bite to good use. Plato led team-mate Ashley Sutton and the two Team BMWs of Colin Turkington and Rob Collard respectively. The battle was a tense one throughout the 24-lap contest with the quartet rarely separated by any more than a second. The lead pair attempted a clever switch to gift Sutton a point for leading a lap but couldn’t quite pull it off. No matter – when the chequered flag fell it was BMR Racing one and two, and the extra point wouldn’t matter to Sutton come the finale in any case. 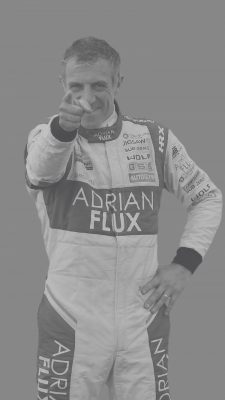 “We found something in qualifying yesterday which we thought about after scratching our heads and it looked like we had a bit of a differential issue,” said Plato post-race on the problems he’d had up to the Knockhill race weekend.